Then, white, by mistake, touched his king. That meant, he had to play it. The king could only move to e2, then black moved his queen to e4 and it was a checkmate. A very humiliating way to lose. So in a tournament, touch only the piece when you have to move it, and if you see your mistake right after you touched it… your loss. If you touch one of your opponent’s pieces, you have to take it (if possible). If one of your pieces isn’t positioned at the correct place (between two squares or if you just want to turn it a bit), and that you just want to put it back to place, you are expected to say “J’adoube” or “I adjust” before you touch the piece. Otherwise, it is understood as a piece to play. 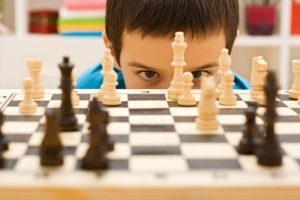 Castling: When you are castling, it is important to move the pieces in the correct order. You have to move the king two squares first and then the rook. If you move your rook first, your opponent can demand that you stop there and understand it as a rook move, and not a castling. Many opponents will do that. So be very careful! Agreeing to a draw: There is a protocol that has to be respected, if you want to obtain a draw. The player who wants to ask for a draw has to move and first then, without stopping his timer, ask “I propose a draw”, or any other neutral sentence. First after he has asked, he can stop his timer. 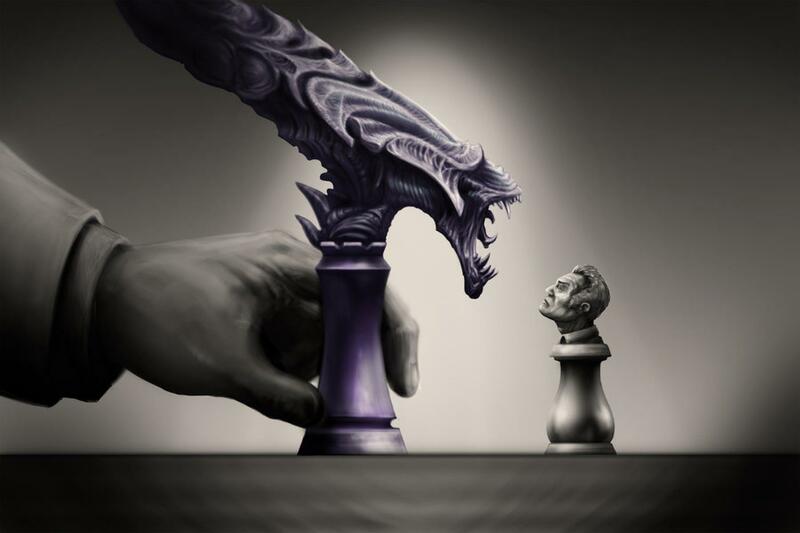 The opponent can either accept or refuse the draw. He is not in the obligation to answer orally. He can just keep quiet and play his move to say no. If a player A asks for a draw, and it is refused by opponent B, then A can’t ask a second time. It is like a tennis match, now B has the “ball” and next time someone can ask for a draw, it will be B’s turn. If refused by A, then it will be A’s turn, and so on. Recording moves: You have to write down your moves and your opponent moves on a scoresheet, except the last five minutes of your time, where it is tolerated, that you write your moves down later. – to read notes or printed material. – to analyse the game on another board. – to get help from outside. – to write any other notes than played time and time used for each move. – to disturb your opponent by any means (all official tournaments have been non-smoking).